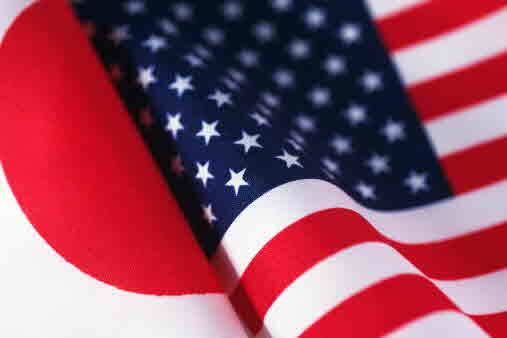 The Sasakawa USA Forum is a platform for research and analysis related to Japan and U.S.-Japan relations in a bilateral, regional, and global context. In order to gain a more comprehensive view of U.S.-Japan relations, the Sasakawa USA Forum offers experts outside Sasakawa USA a chance to bring their work to a wide audience. Sasakawa USA Forum issues have explored issues including the politics of climate change in Japan, U.S.-Japan alliance coordination, and U.S.-Japan defense cooperation. The Sasakawa USA Forum is now accepting submissions for future publication. Submissions should be 750 to 2,000 words in length and written on issues that previously have been inadequately covered regarding Japan or U.S.-Japan relations from a bilateral, regional, and global context. Authors of accepted submissions will receive a modest honorarium.
. Published items are the opinion of the author and do not necessarily reflect those of Sasakawa USA.